Try your hand at kitesurfing on the widest river in the world. Find a shoppers haven in the fashionable Palermo district. 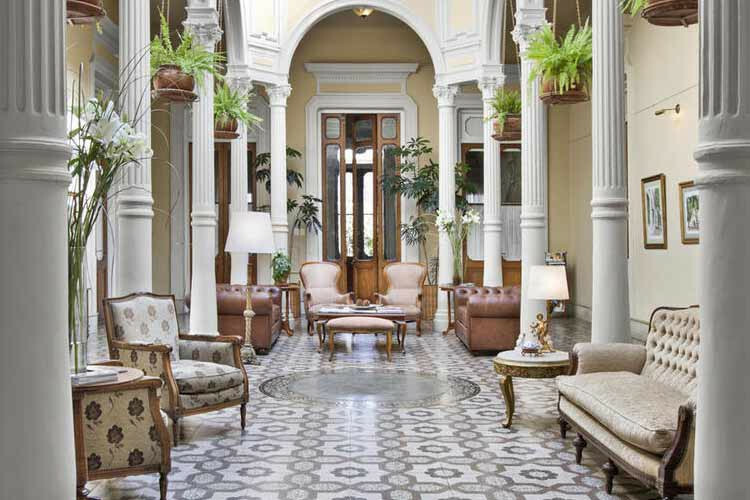 Live the 'good-life' in this elegant property in Buenos Aires' upmarket suburb, San Isidro.